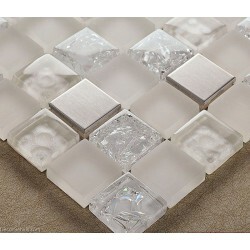 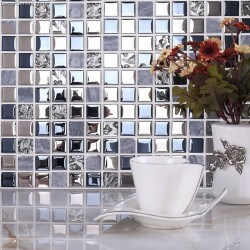 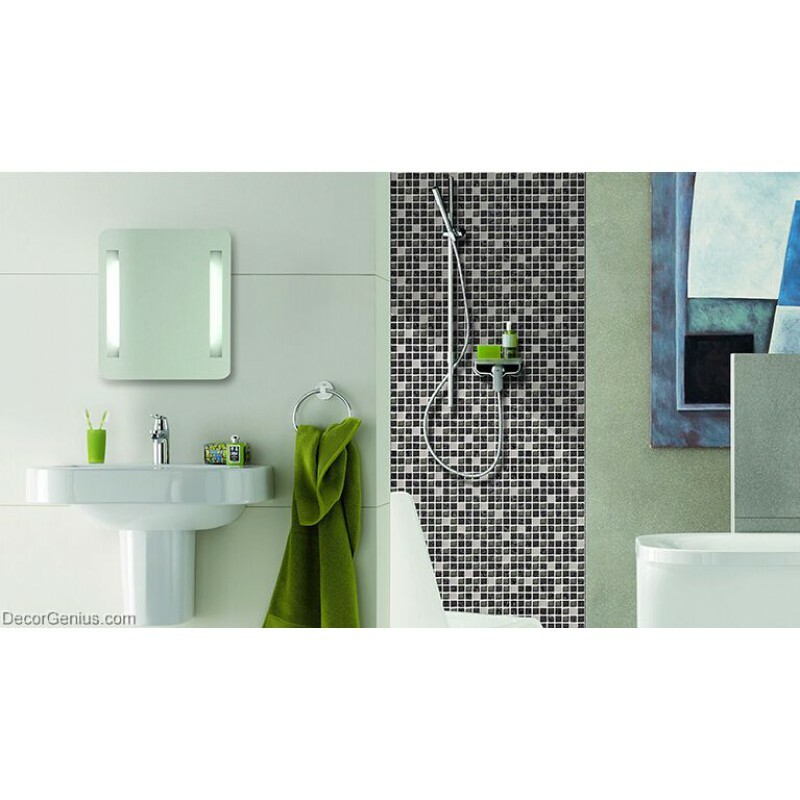 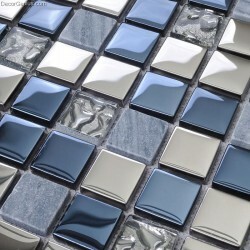 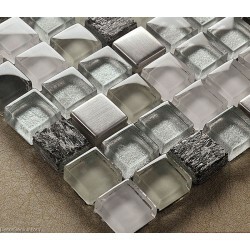 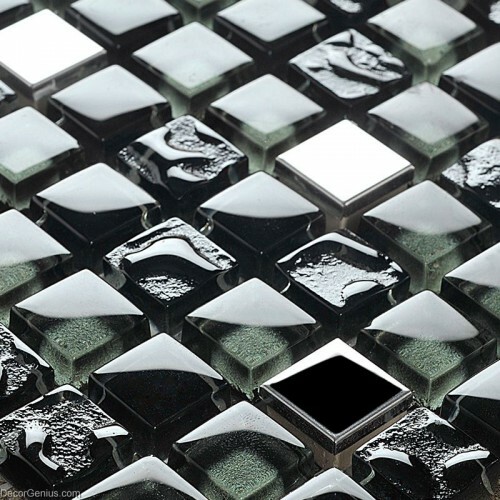 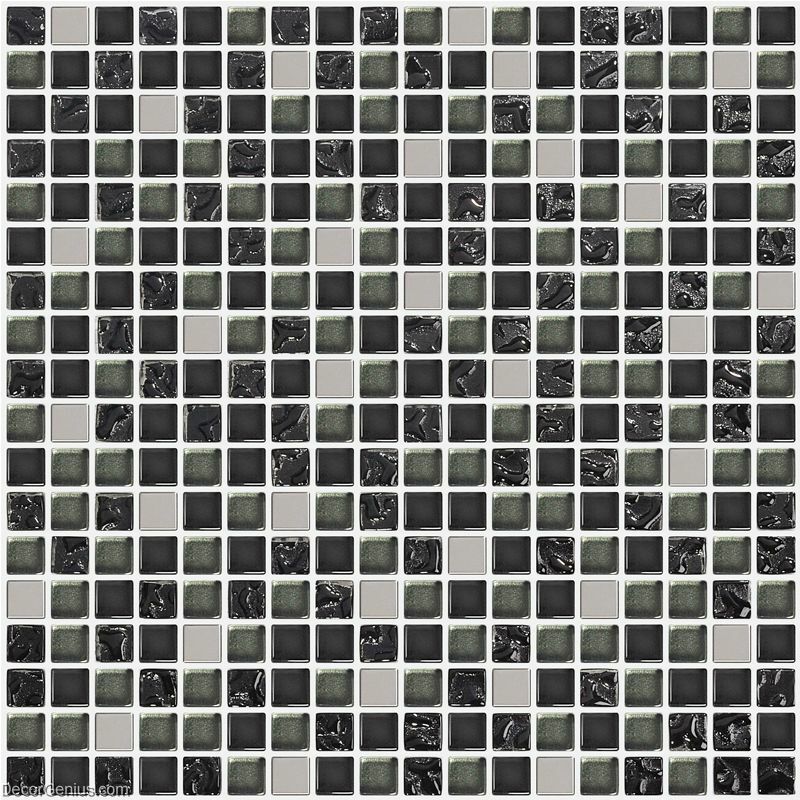 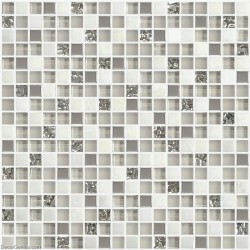 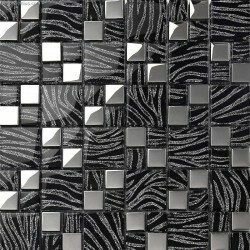 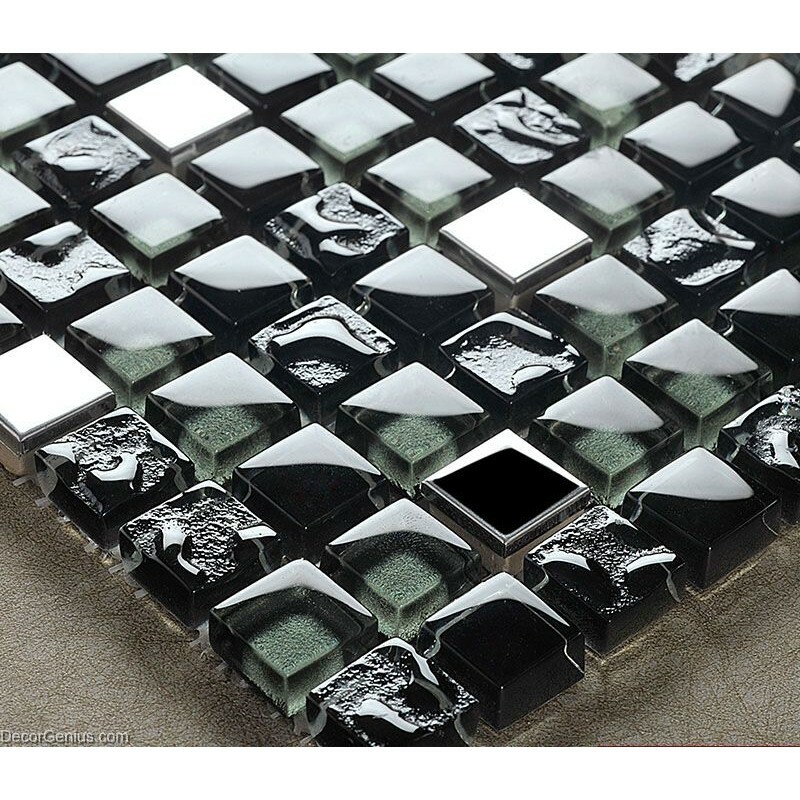 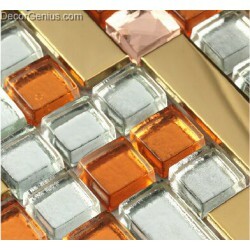 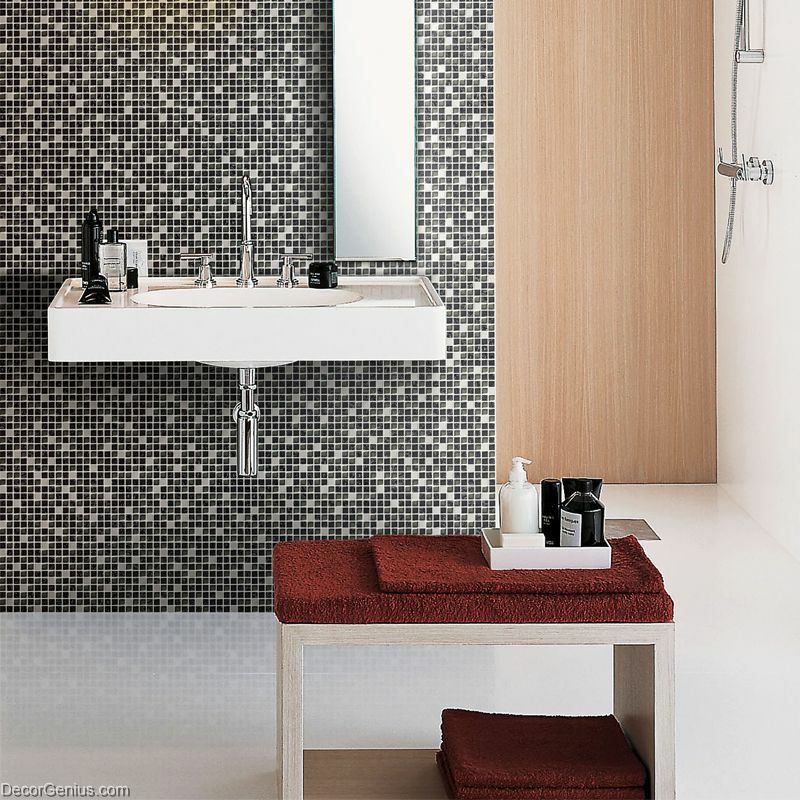 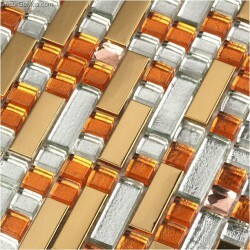 Look at this stunning Stainless Steel Metal tile, it blends with high temperature glass chips. 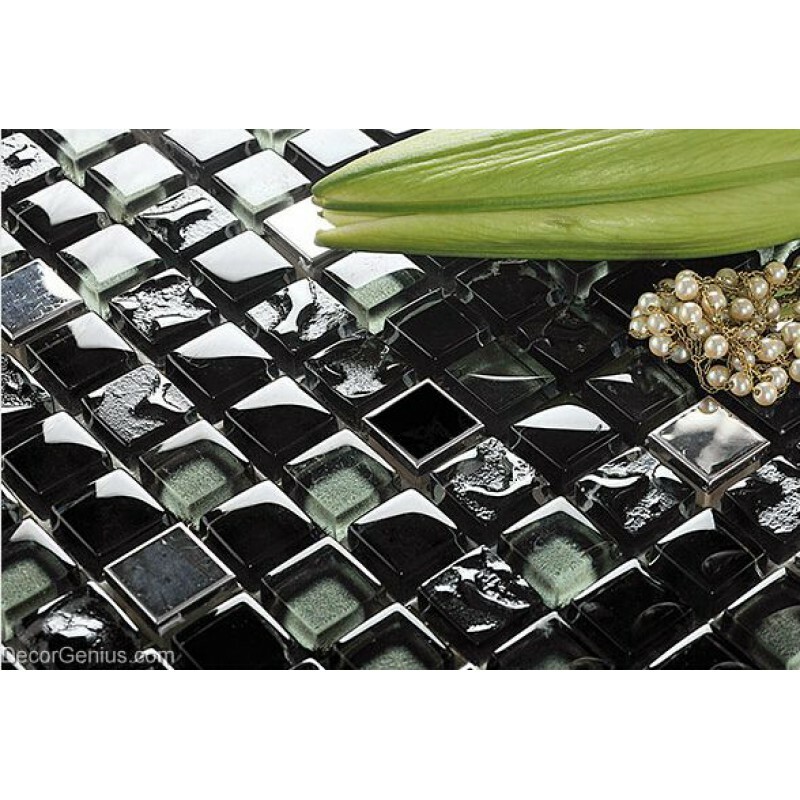 It's healthy and safe for you and your house. 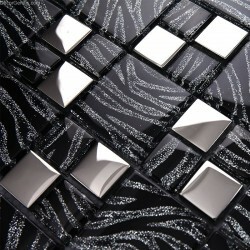 Since it's black color, it gives a strong feeling that it is a picture. 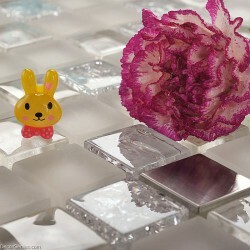 You should look into those little chips, every single of them are unique. 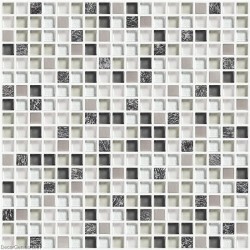 Then all the chips will be mounted on a 11.81'' x 11.81'' mesh. 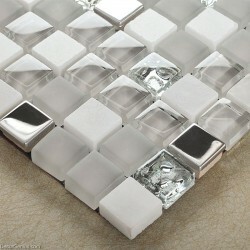 It is easy for cutting the tile when coming to concerns during installation.